Danielle Stein - founder and CEO. Growing up in Southern California, fashion has always been a part of Danielle's life. From working retail at a young age, she discovered her love for fashion early on which later led to earning her degree from the Fashion Institute of Design and Merchandising. Danielle has worked many sides of the industry - from a buyer, to stylist, to merchandiser. She's worked on commercials, music videos and window displays where companies like Neiman Marcus, Saks Fifth Avenue and John Varvatos have featured her work. She spent several years as a senior buyer for a large corporation in New York, traveling back and forth every few weeks. 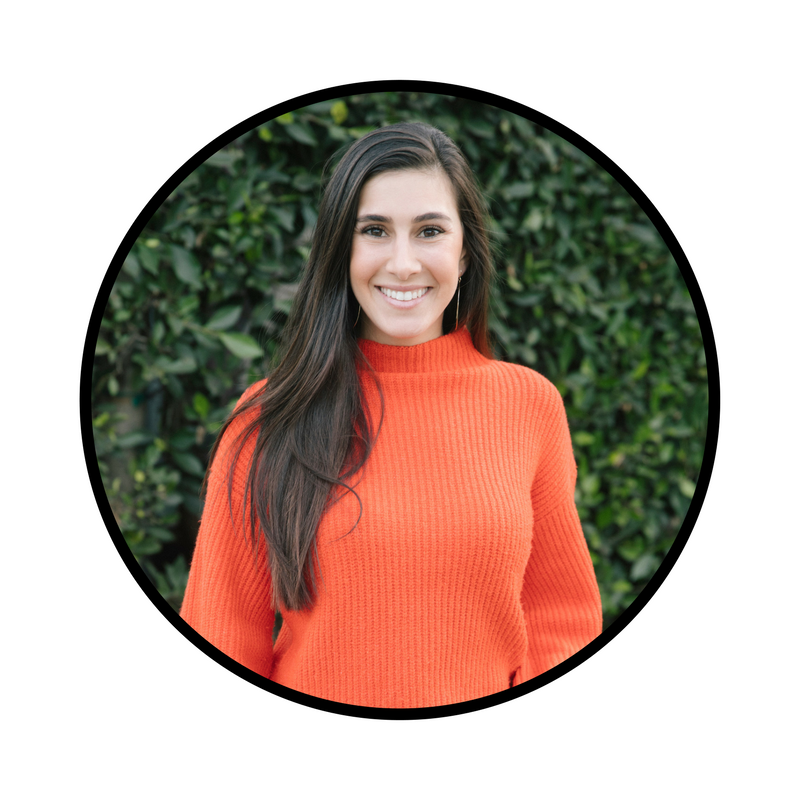 After years of gaining valuable experience from working with top fashion brands, Danielle saw that there was a need to create a more convenient process for boutiques based outside of LA and NYC. This is how DB Buying Services was born. Through her experience and expertise, Danielle offers a wealth of knowledge in the LA wholesale marketplace and a significant advantage in retail. "DB Buying Services promises to always maintain our idea of top-notch customer satisfaction. Our team continuously strives to incorporate the latest technology and to provide all of our customers with the best shopping experience possible. Our mission is to help you grow your business to its fullest potential through our buying expertise and proprietary Danielle Bianca ordering platform."